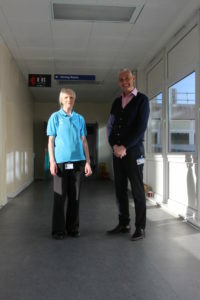 Helpforce, the organisation working with hospitals to enhance the benefits of volunteering across the NHS, will today announce that North Tees and Hartlepool NHS Trust has joined its new Volunteering Innovators Programme to identify the most promising volunteering initiatives from across the country that can be spread to other NHS settings. 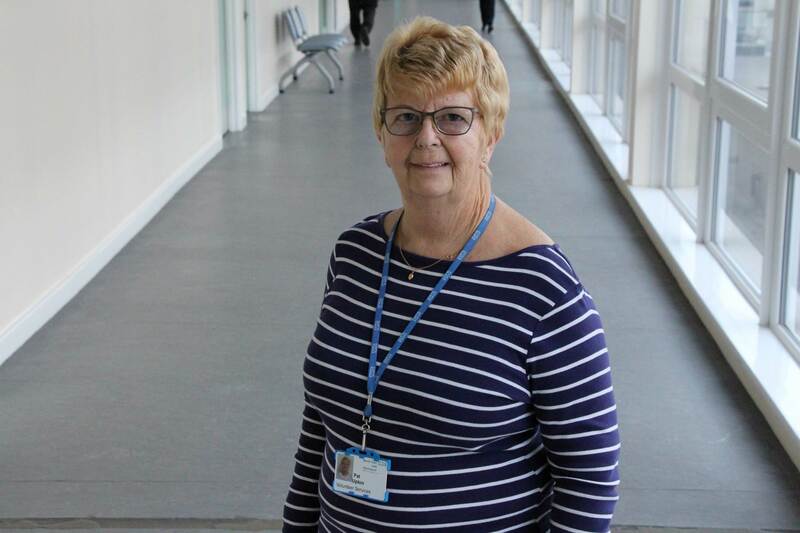 North Tees and Hartlepool NHS Trust has been chosen as one of the 12 hospital trusts that Helpforce will work with over the next 18 months to develop volunteer innovations that will be refined and shared to help other trusts in the UK adopt effective volunteer services. The volunteer initiatives at North Tees and Hartlepool NHS Trust have been identified as having the potential to make a major impact to benefit staff and patients. For the Trust, the focus will be upon support with patient discharge, as well as the innovative ‘Home to Hospital’ initiative and transport services. North Tees and Hartlepool NHS Trust was selected following a competitive process which saw Helpforce receive 115 applications from 90 trusts.